Whilst running a wholesale business a few years ago the Director at Return Tracker became frustrated with the amount of returns he was getting and how long it would take his team to process them. After searching around for an elegant solution he found that no off-the-shelf product existed that could solve his problem. 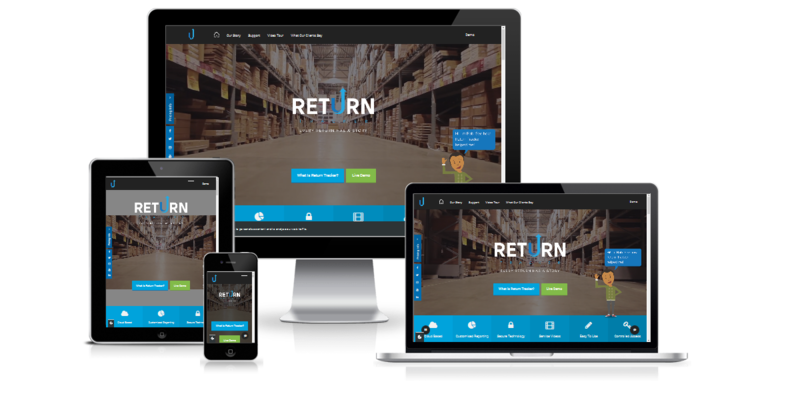 So in 2012 he sought out South Coast Web to help him develop an online system, over the next 18 months we developed the first version of Return Tracker and the returns department at Return Tracker was transformed. Their staff had gone from being weeks behind to having a completely clean and tidy returns area, all thanks to Return Tracker. Then in 2017 we brought the system right up to date using the latest HTML5 and PHP web technologies and it has now evolved into the ultimate returns management solution for wholesales and multi-branch retail outlets. After developing the system they required a website to promote their new system.